by Micheal D. Carothers when Las Vegas was focused on development. Cell phones didn't exist, you could see land on the Strip and Elvis was on tour. 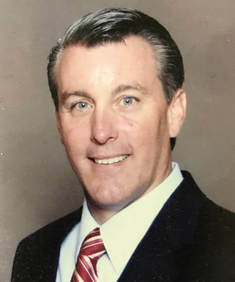 the Carothers Family became pioneers in the Las Vegas business force and insurance industry. Many of the insurance products still used today were created by Micheal D. Carothers. as the brokerage has been passed to the next generation. Mike's son, Chris Carothers, grew up locally, immersed in this industry, and looks forward to continuing his father's legacy. The Carother's mission is to expand into a new era with better education, updated technology, and innovative resources to ensure the ongoing success of our brokers, neighbors, and community at large. 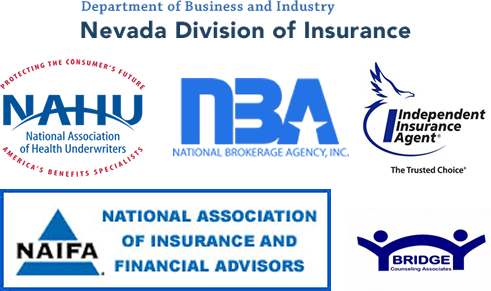 Agency owner Chris Carothers has spent his entire life dedicated to providing Nevada residents with much needed products and services in our ever-changing political insurance climate. He looks forward to passing his knowledge and values on to the next generation of brokers.